Double the power of your workhorse with a roof rack. Maintains your truck's stylish good looks while providing strength and functionality. Cap-it's own industrial racking system giving you easy transport of long loads & in cab safety. 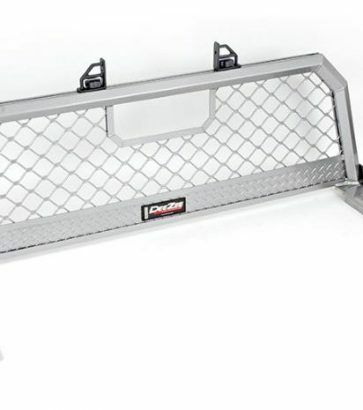 DEEZEE 100% aluminum Ultra Mesh Cab Racks help protect the rear of the pickup’s cab area. Need the strongest Truck Rack? 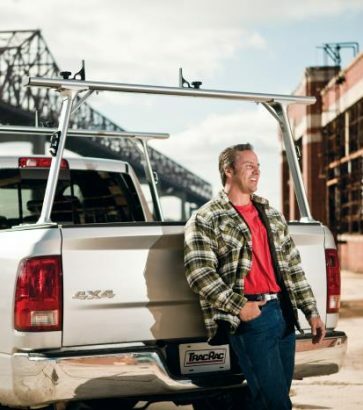 Pro II Steel Truck racks are made from beefy 2” round steel tubing. 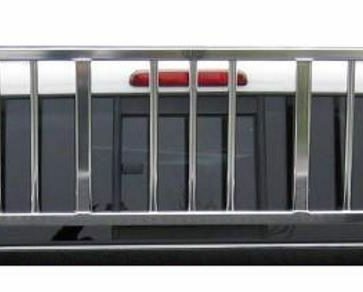 Multi-Height aluminum truck rack with great adjustability, carrying versatility and aerodynamics. An easy to install rack that is aerodynamic, durable, and strong. 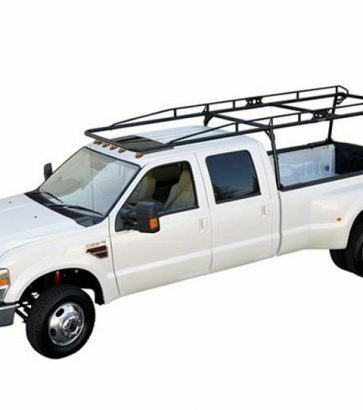 Truck roof racks add functionality to your vehicle, yet still make you look good rolling onto the job site or campground. With a variety of racks available at Cap-it, your trophy truck will be sure to shine, and your monster truck will still look like a beast. 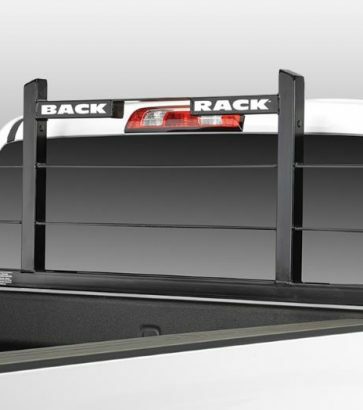 Truck racks add value to your vehicle by protecting it from damage–like moving items in the truck bed–and by increasing its day-to-day hauling power. We carry multiple roof rack options for whatever needs you might have. Our products can help protect against damage to the truck. If you have unsecured items in the truck bed, you run the risk of those items crashing into your back windows from a sudden stop. We carry some racks that cover those back windows, just in case. 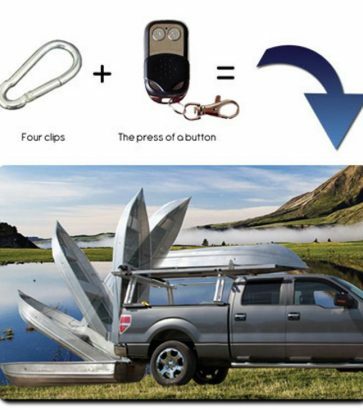 Whether you have a work truck or a ‘vanity’ truck, there’s a truck rack for everyone. 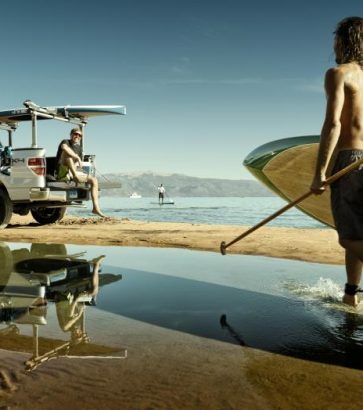 From stylish to rugged, find the roof rack that’ll suit your lifestyle.